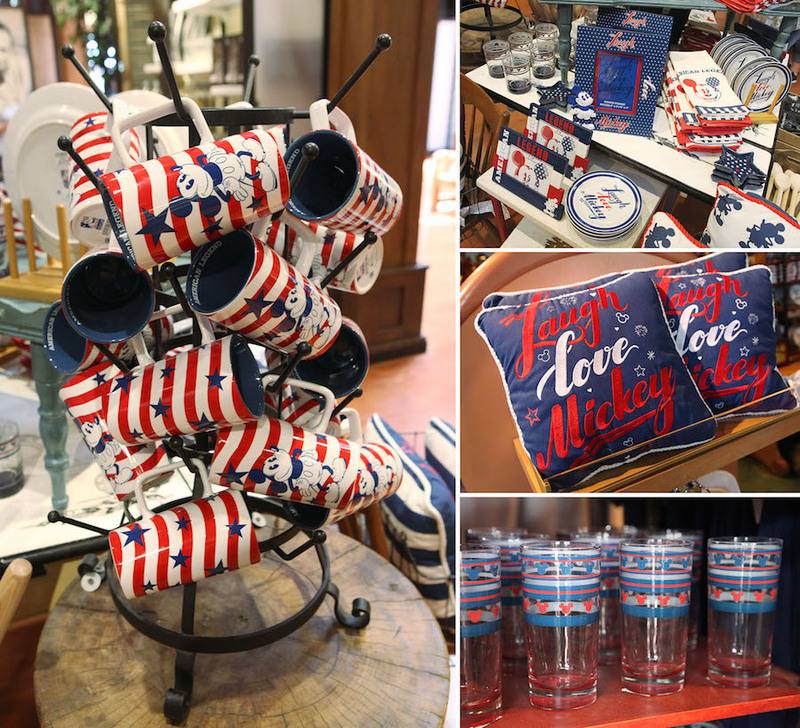 In celebration of tomorrow’s Flag Day, the Disney Parks Blog is highlighting a new Americana merchandise collection and other patriotic merchandise that will help you celebrate tomorrow’s holiday, the upcoming Independence Day, and all year long! 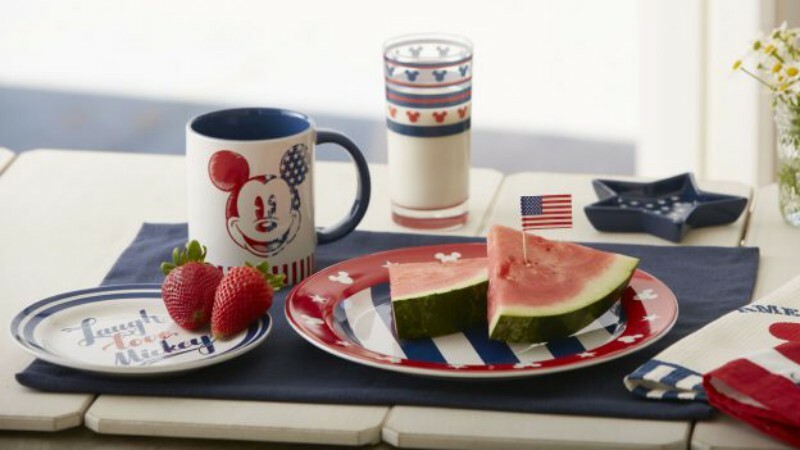 Look for drinkware, dessert plates, mugs, pillows, dish towels and more. 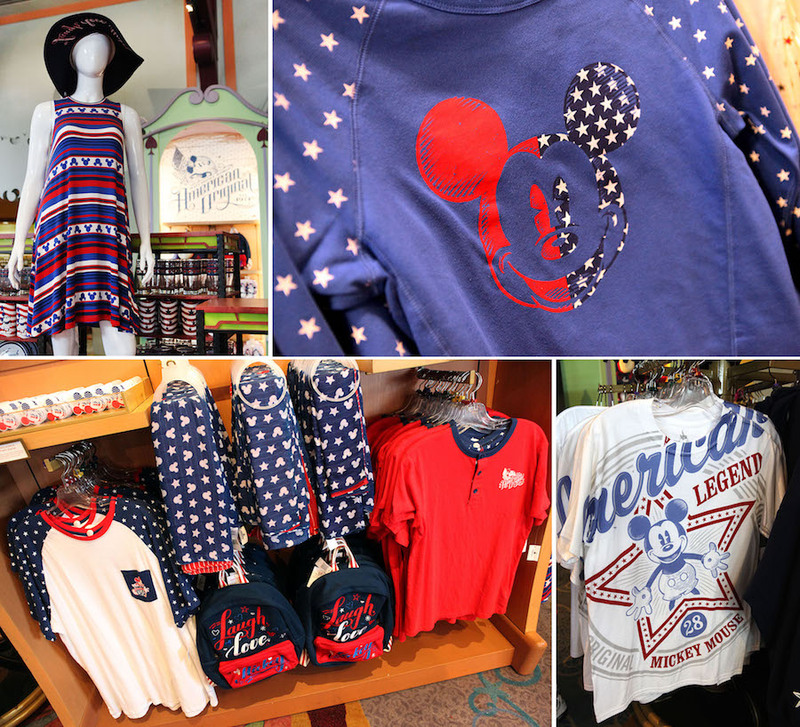 If you’re looking for something to wear to that Fourth of July barbecue, the Disney Parks have you covered with something for everyone in the family. Top off your outfit with a selection of hats that will keep the summer sun out of your eyes. 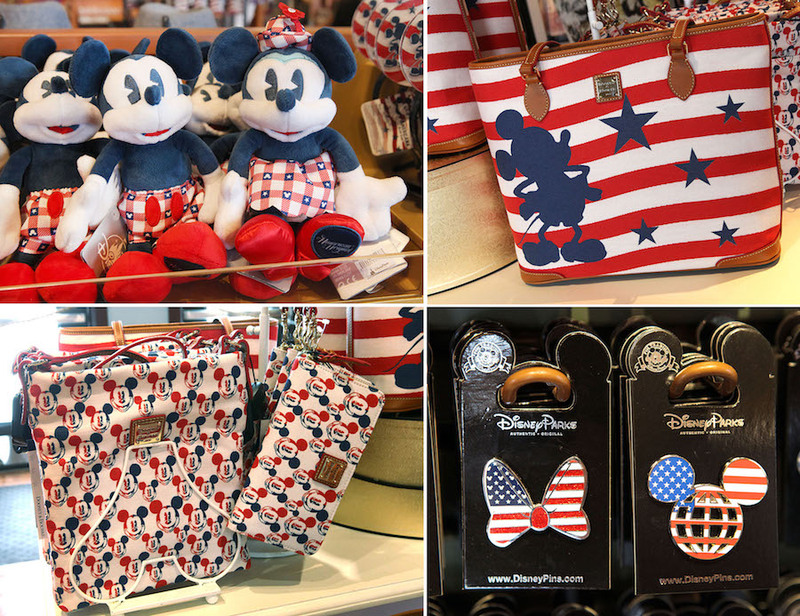 Finally, check out the patriotic Mickey & Minnie plush, new patriotic pins, and Dooney & Bourke bags in red, white and blue. 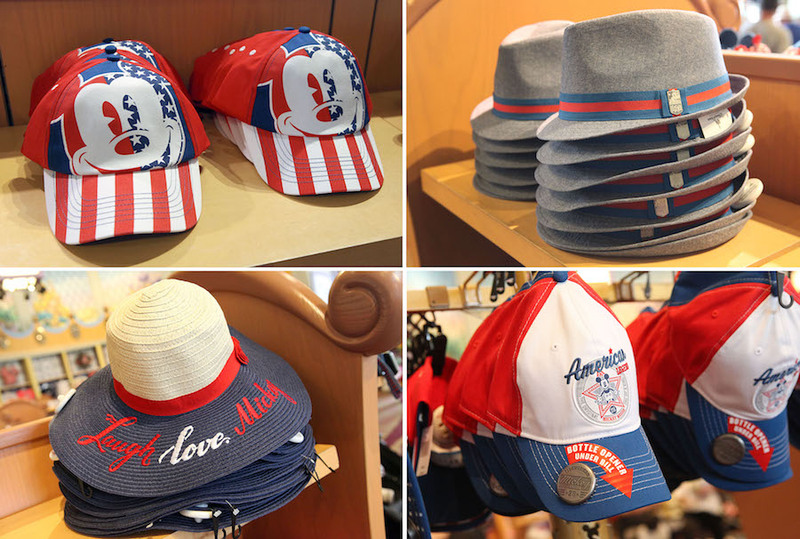 You’ll find this merchandise in stores on both coasts including World of Disney, Marketplace Co-Op and Disney’s Pin Traders in Disney Springs at Walt Disney World, plus World of Disney in Downtown Disney at the Disneyland Resort. Some of the merchandise is also be available online.